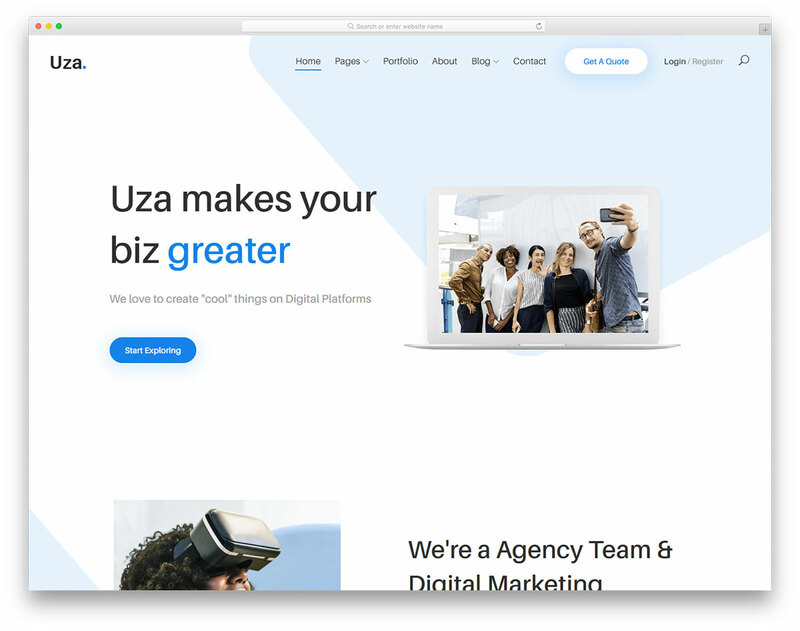 If you truly want to spread the name out and get yourself known, you need Stellar free digital agency website template. The type of agency you run is not that important since Stellar handles them all with ease. On top of that, the website canvas is also fully customizable and quickly adapts to your agency needs and conditions. Stellar’s main characteristic is its mind-blowing one-page layout. 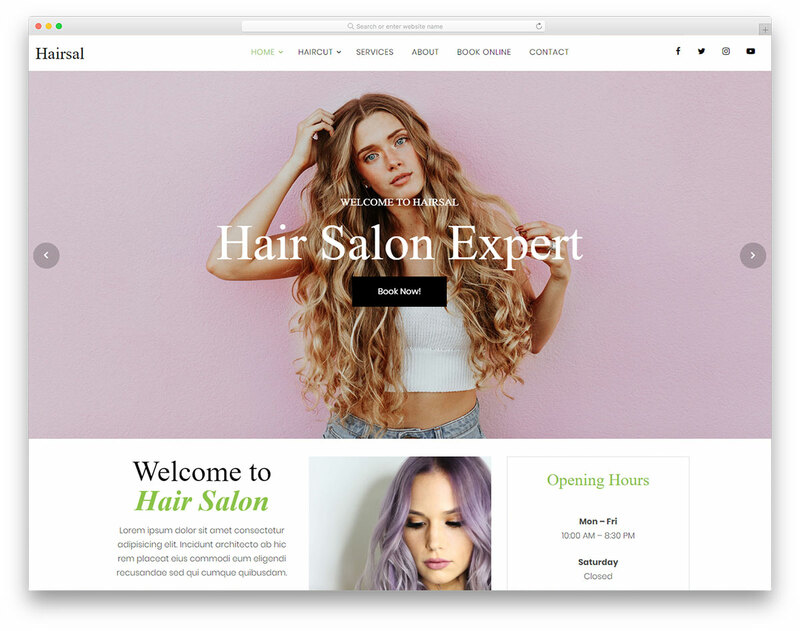 From now on, you can have it all presented on a single page, so your visitors and potential clients do not have to jump back and forth to find the content they need. 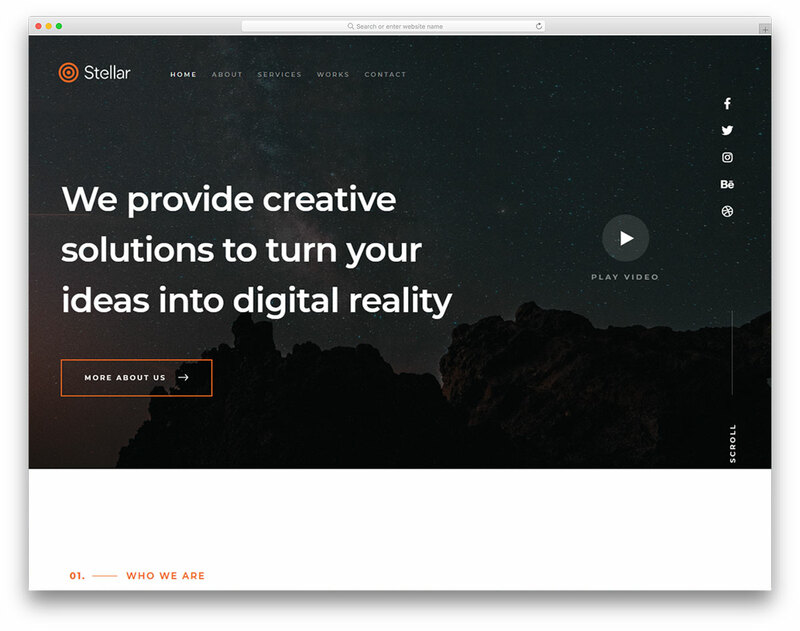 Clean, bold and modern design of Stellar increases your potential and makes you appear on the web like a pro. The look is refreshing and will stand the test of time. 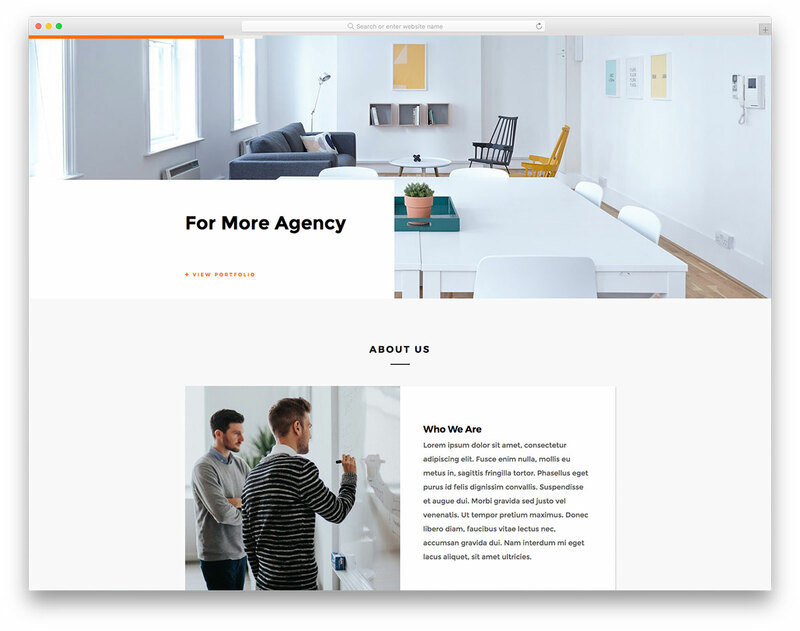 When building a page for your agency, free mobile-ready Stellar is all you need. But what do must do now? I signed in the Word Press site but I dont know what to do. 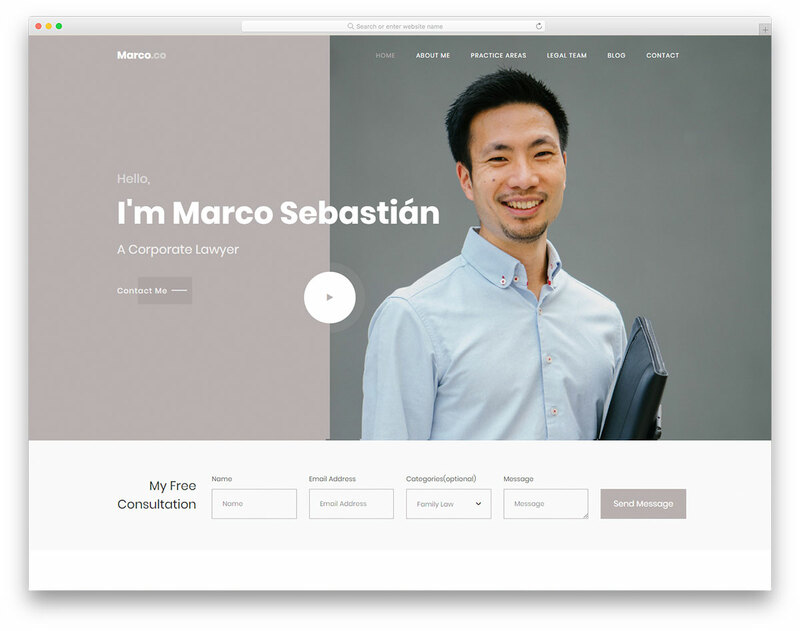 This is not a WordPress theme but an HTML template which won’t work on WordPress out of the box. We might create a WordPress version for it someday but there is currently no exact plans for it. thanks. But how do I edit it? Like I said, it is a plain HTML. If you know any basics of CSS/HTMl you can make whatever you like out from it. The only thing that I still cant edit is the head logo. I alrready change the logo.png, the logo.svg but still the appareance is with the Stellar logo. Can I send you my files for review? 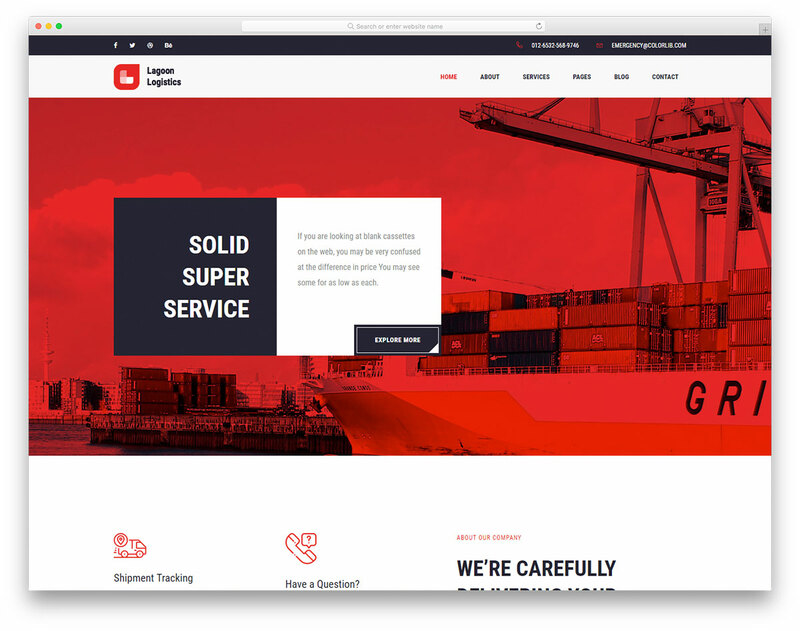 This is a simple HTML template. If you have a basic coding knowledge I see no reason why you can’t change a logo or other details of your site. If you can’t change something, I would recommend to take some more HTML/CSS classes to master your skills. 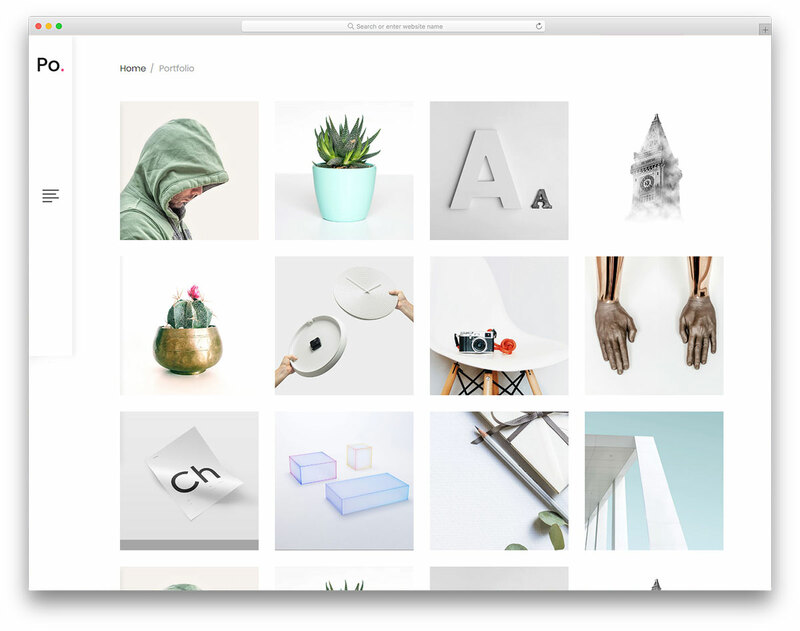 What did you change in photoswipe to make the images stretch widthwise once they open in the lightbox? I am trying to change it back so that my images keep their width and height. Thanks! thank you so much for the awesome template for my website! Under the Works section, the Project Link buttons don’t direct to the link, instead they open up the gallery image – can anyone help?